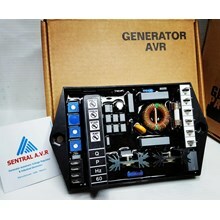 Welcome to Sentral A.V.R. 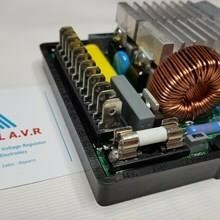 We are a company that established since 2000 engaged in industrial AVR, General AVR, AVR Generator, Replacement AVR. 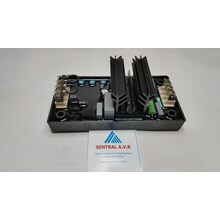 We were in Lindeteves Trade Center (LTC) Glodok Lantai 2 / Blok C19 No.2 Jl. 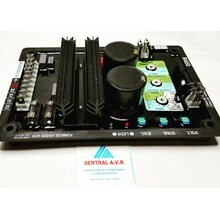 Hayam Wuruk No.127 Jakarta Barat 11180. 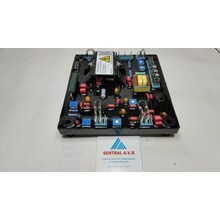 Discover the variety of our best products (AVR Genset, generator AVR, service AVR, replacement avr, electrical part, service AVR genset) with quality and the best price you can get. 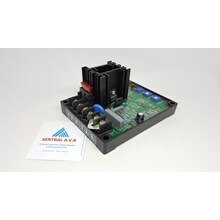 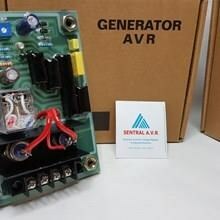 Sentral A.V.R meet your needs in the assembly, sales, and repair / service AVR genset you. 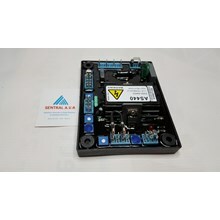 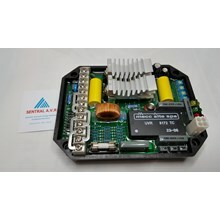 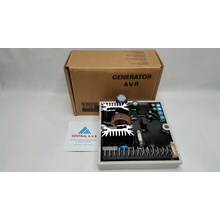 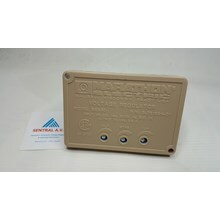 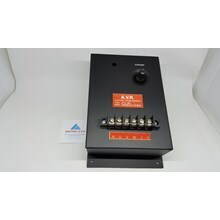 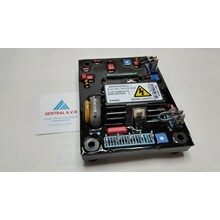 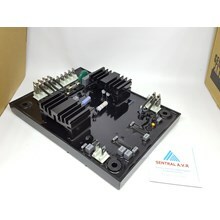 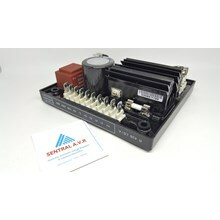 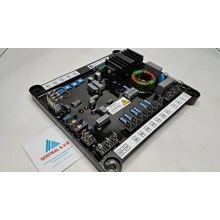 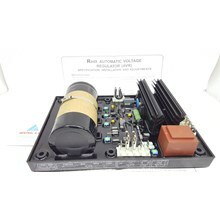 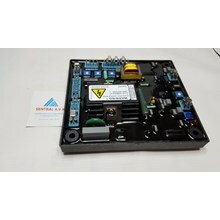 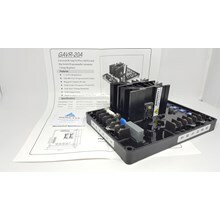 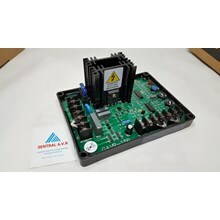 We assemble AVR generator you'll need for the generator to you. 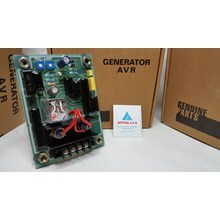 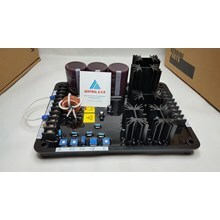 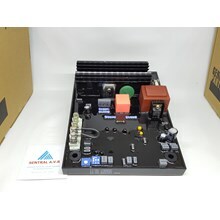 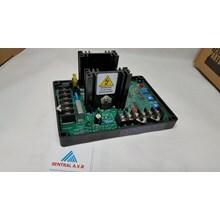 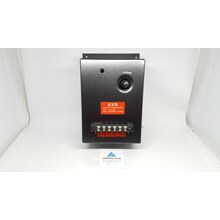 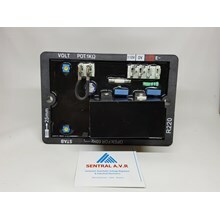 In addition we also sell some AVR generator according to the type and brand of each AVR either as a replacement or general AVR, the AVR that can be applied to almost any brand genset. 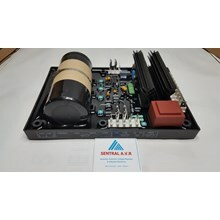 We also provide a wide range of needs of electrical-parts for the generator, be it selling a new, assembly, or repair, such as diodes, thyristors, rotating diodes, varistors, Power Factor Controller, potentio (hand-trimmer), ATS, ECM, battery charger, governor, MCCB, MCB, etc.